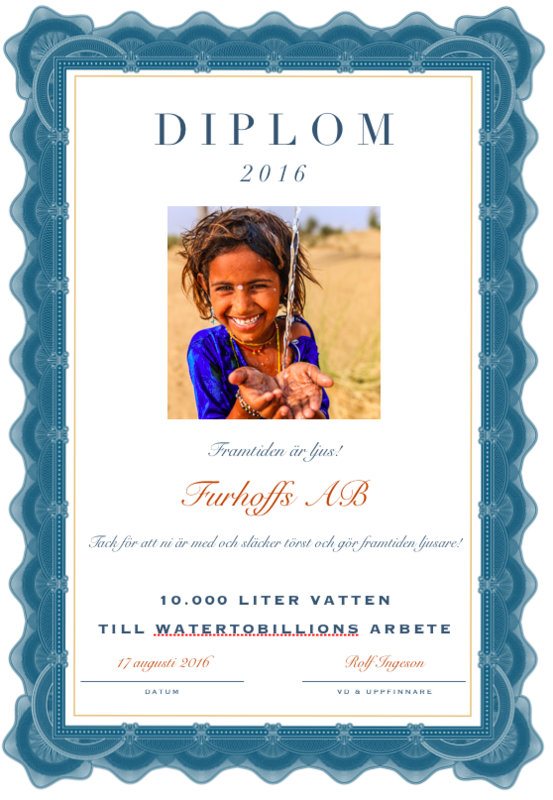 INVEST IN FUTURE - GIVE WATER! 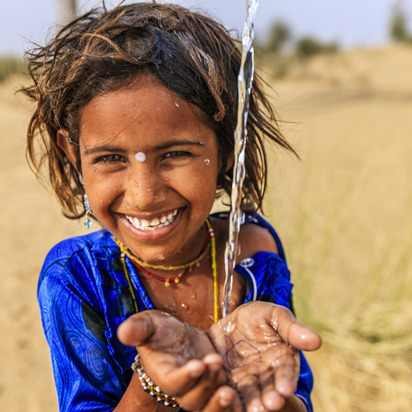 Watertobillions should fight poverty, contribute to the eradication of diseases through improved hygiene and be a tool for democratization , primarily by delivering reliable equipment that will help countries and individuals to build long-term water structures. YOU CAN CONTRIBUTE AND CHANGE TOMORROW FOR MILLIONS OF PEOPLE AROUND THE WORLD! 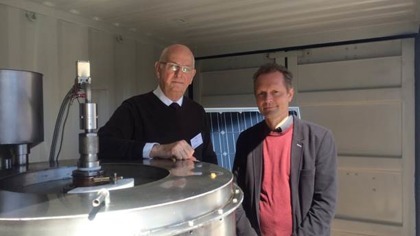 Water in a Box developed together with Mälardalen University in Eskilstuna. 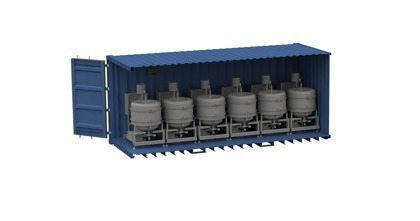 The project's goal is to offer a mobile , flexible production of desalinated clean and germ-free water. 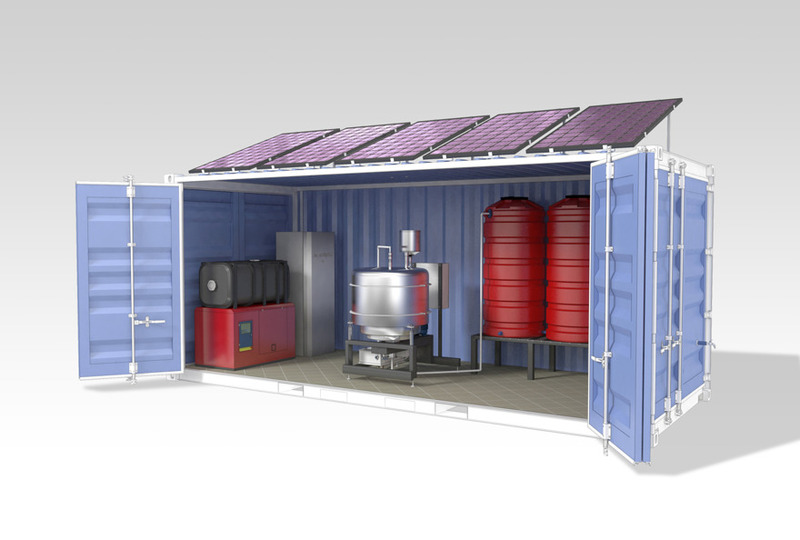 The container is powered by solar cells and the new battery technology making it suitable for emergency and disaster areas around the world . 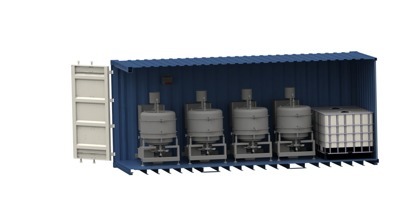 Thanks to the flexible thought-out design can Water in a Box rapidly deployed at various disaster areas. 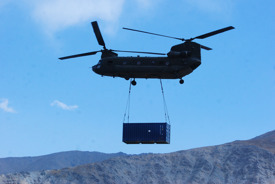 After completed tasks in one place , the equipment can quickly be converted and transported to the new area. WATER PURIFIER DEVELOPED AT MÄLARDALEN UNIVERSITY. 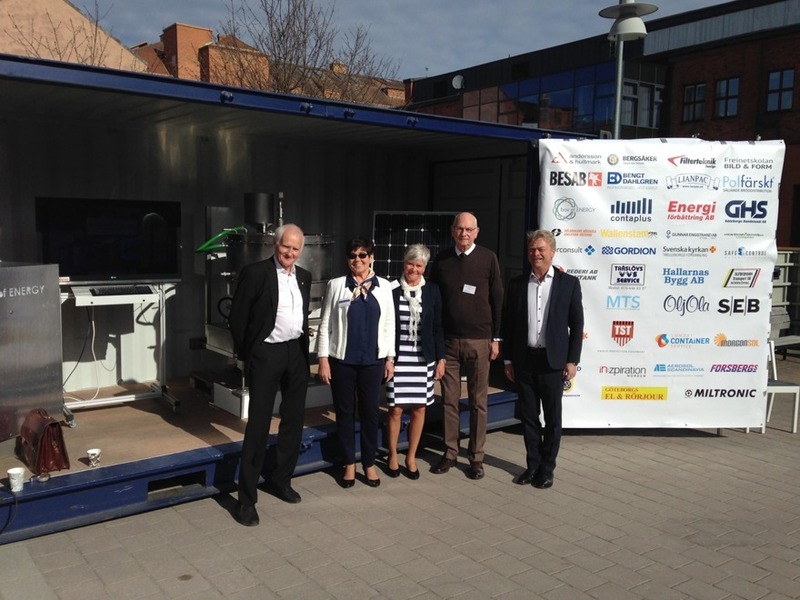 Millennium Technology of Sweden in Eskilstuna have invented a machine which can desalinate seawater . Now Mälardalen University ensures that the water purifier can work in reality , so that people can have access to water during drought or disasters. The device will be powered by solar energy and be placed in a container with solar panels on the outside. It will be transported to the affected areas if necessary. Together with representatives from research institutes , universities, society and NGO's will Water-in-a-box be part of the Foreign Ministry initiated WASH project . WIB will contribute with their innovative solutions and expertise in water treatment to reduce the carbon footprint and the impact of natural disasters , from response to crises and disasters , as well as the reconstruction work after these interventions and disasters. 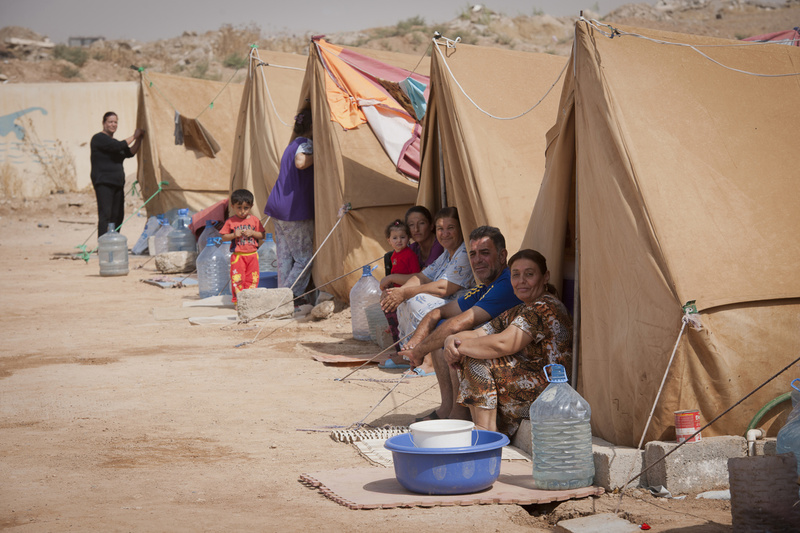 Our vision is a world-leading Swedish effective collaboration platform at the international crisis and disaster for the delivery of sustainable , innovative solutions to the most vulnerable in the refugee and slums in the area of ​​water, sanitation and health. 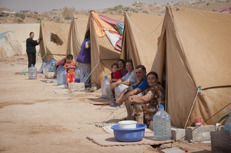 (WASH) is a prerequisite not only for saving lives in emergencies but also to prevent catastrophic escalation and enabling of sustainable long-term planning. Sweden currently account for only 0.2 % of total exports in the UN . The goal when WASH projeketet is completed is that Sweden will account for 3 % of total exports . 10 Fots container,ideal for crop irrigation , caterers households. Produces from 2.000 liter water per day. 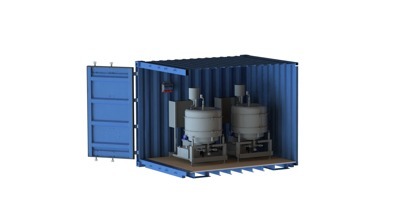 2x 1000 liters water tank for incoming and outgoing water. Produces from 8.000 liter water per day. 10 Fots container, ideal for irrigation, domestic caterers , archipelago environments , hotels, hospitals , etc. Produces from 4.000 liter water per day. Produces from 12.000 liter water per day. THIS YEARS CHRISTMAS GIFT - WATER! Maybe not everyone agrees with the headline, when we look at the world today, but if I look a few years ahead I must say that the future looks bright for our project and for the places where we could change the conditions that today seems impossible. During 2017 , we expect that the first containers to be able to start making benefits together with companies in the Water-in-a -Box project. Together with Millennium Technology of Sweden , we are one of the main participants in this venture . Many companies choose to invest in something charitable for Christmas. All attempts aimed at improving the world is important . We hope that many companies this year will find that the need for water is an important purpose. Please support the development of one or more containers. 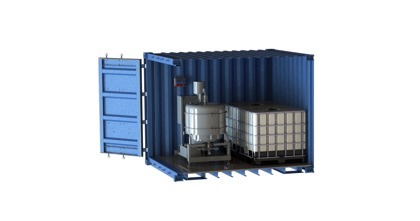 Each container is expected to produce about 700 000 liters a year. 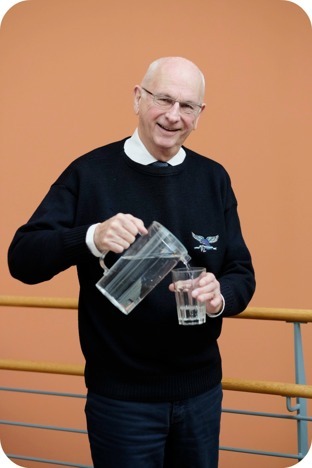 It means a tremendous improvement for many people today may not get a glass of water per day. 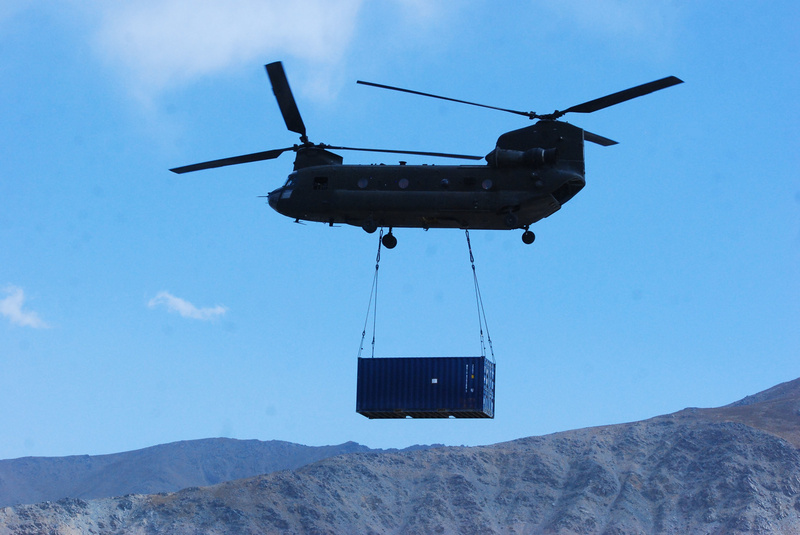 The estimated cost of a container is budgeted at around 500 000 sek. plus installation costs , which vary depending on where it will be placed. The placement will be made in cooperation with other participants in the project , for example, Action Aid , Red Cross, Medical Mission , etc. Please support us in this little bit different way . Planting trees is one way , now there is the opportunity to contribute with water. Expect 1 per liter , and determine how many gallons you want to join and support . ( Perhaps a full container ?) It will be visible on the certificate, which we hope is placed in a location with you , where many see it ! We hope that many companies this year wants to be involved and be able to say that you have been through and done brighter future ! All who support this year's Christmas campaign will receive a beautiful framed diploma , showing employees and customers that you care.